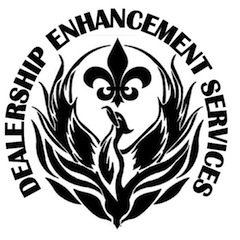 Dealership Enhancement Services, L.L.C. is dedicated to assisting businesses, in or related to the automotive industry, unlock additional profit resources. We offer several products and services that are guaranteed to add to your bottom line, with little or NO initial out of pocket expense.